This week, it was announced that South Korean chemical company, LG Chem, will set up two joint ventures with a Chinese supplier to produce precursor materials for lithium-ion batteries. 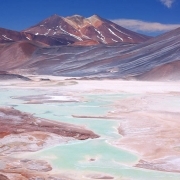 What makes this deal so important, is the fact that it is the biggest agreement between a raw material miner and a lithium-ion battery manufacturer to date. The timelines are aggressive, with the LG Chem/Hejiang Huayou Cobalt joint ventures aiming to deliver two major plants within eighteen months. 40 000 t/y cathode plant, in China. Total investment is more than $440-million. Now let’s give those numbers some perspective. The cathode plant size is, at 40 000 t/y, nearly double the capacity of the biggest producer Umicore, which produced 24 000 t of cathode material in 2017. And that’s just for starters because they want to go to 100 00 t/y – nearly four times Umicore’s capacity! One can assume that the 50% partnership would place at least 50 000 t/y of cathode material under LG Chem’s control in the long term, which, at Tesla’s consumption rate, is enough cathode for 780 000 electric vehicles. 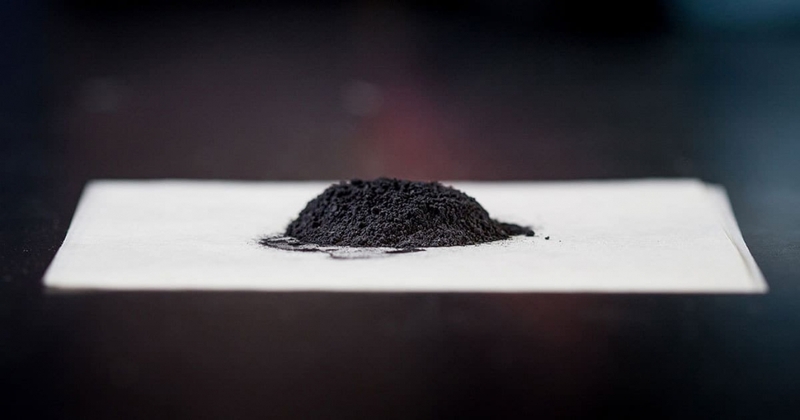 Let me be technical for a moment, for lithium-ion cells, the positive electrode, or cathode, typically comprises a lithium-laced cobalt oxide substrate, with the negative anode made from high-quality graphite. 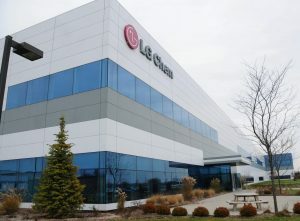 LG Chem has a track record of securing upstream raw materials and shareholders might appreciate that this news comes amid a global trend of companies vying to secure upstream battery metal supplies, such as lithium and cobalt, in the face of rising prices and demand. This brings me onto the apparent pause in the lithium equities market rally over the past quarter that some have suggested is due to fears of future oversupply. This announcement clearly attests to the strong, and growing fundamentals for lithium in the coming years. 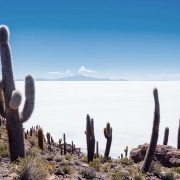 Remember, forecasts place the lithium carbonate equivalent (LCE) market in a deficit of at least 100 000 t by 2025, when the market is predicted to top one-million tonnes of LCE. Year after year, most analysts have consistently failed to grasp the true scale of the EV growth trend but it’s clear from the LG Chem deal, that battery makers know exactly where things are headed and are scooping up suppliers accordingly. As you read these comments, our technical team is working hard in Chile as we follow up our very successful sampling and geophysics work and prep for our multi-project drill program, due to begin this month. We are very excited by what we’ve encountered in the exploration work to date and looking forward to sharing the drill results as they come in. 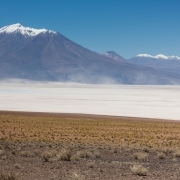 In the meantime, I invite shareholders to reach out to us with any questions or comments about our lithium-focused portfolio in Chile – the largest lithium landholding of anyone outside of the government and located in the top lithium brines jurisdiction in the world.